I read this article and found it very interesting, thought it might be something for you. The article is called Announcing New and Improved IDEC Benefits and is located at https://www.divemasterinsurance.com/announcing-new-and-improved-idec-benefits/. Dive Master’s Dive Accident Insurance, dosage IDEC, has been providing protection and peace of mind to divers for over 25 years and following an extensive review of this product we are pleased to announce we are launching new and improved benefits from the 11th of April 2017. These updates allow us to keep pace with increasing costs of Global Medical Services, Assistance and Medically Assisted Transport Services. The aggregate policy limit has been increased to £500,000 and the policy wording has been updated to provide even clearer definition on the benefits IDEC provides and where they apply. Finally we are simplifying our Online Purchase Process for IDEC by removing the current screening questions. 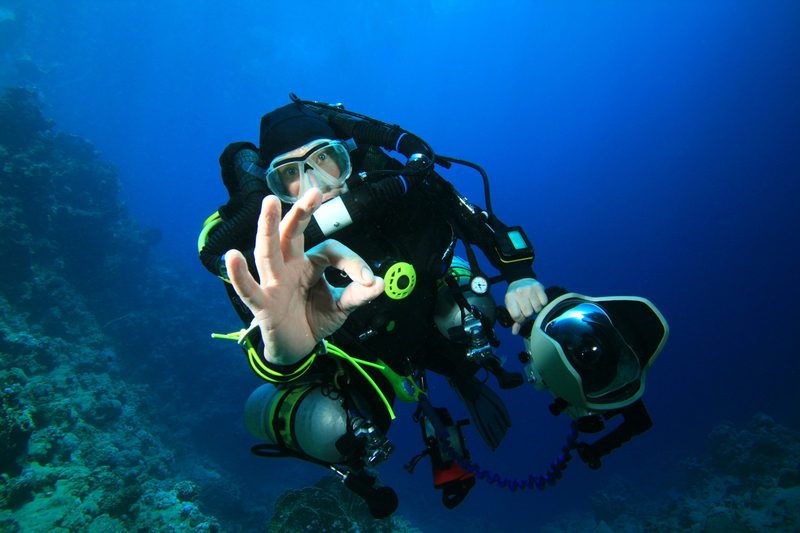 Your IDEC Insurance will now be conditional upon you maintaining your Fitness to Dive during the policy period. We will no longer provide medical screening advice on issues relating to your Medical Fitness to Dive. We recommend that if you have questions on Your Fitness to Dive, you search the UK Diving Medical Committee’s website on Medical Conditions and obtain advice from their accredited Medical Referees.